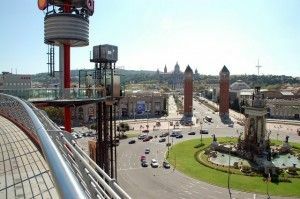 The third edition of Spa & Beauty Spain, Congress exclusively professional spa and beauty organized by Cabines magazine , Is already underway. Today, more than 30 large companies category have already booked their space to participate on 20 and 21 October in which it has become a must and the best alternative to professional beauty events, where ever attends a more demanding public. 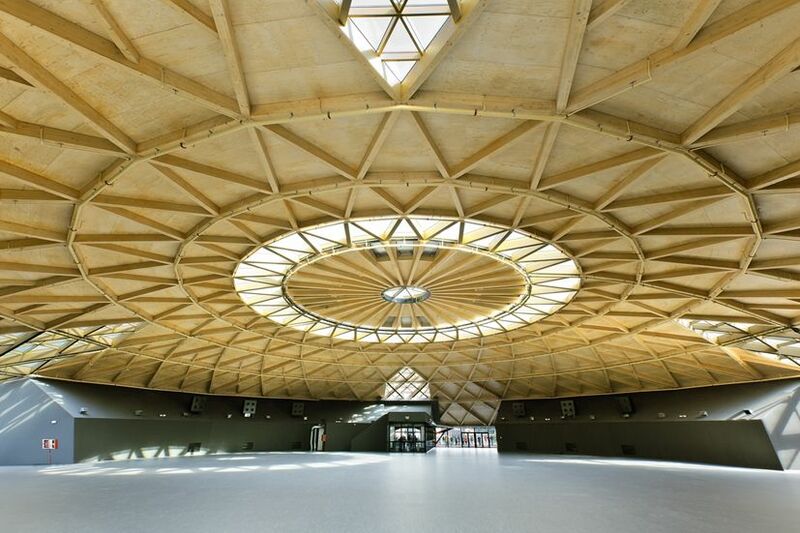 Like the previous year, the event will be held in the Congress Palace of Catalunya, in Barcelona, ​​but after the success of last year, this year has increased the exposure zone, where there will be over 1000 m² where brands showcase their latest products and attendees. 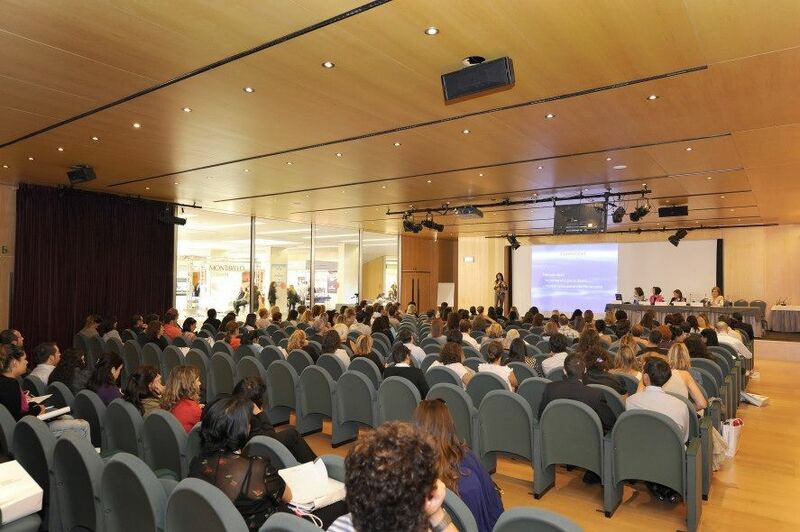 Also, due to the event's success obtained in 2011, this year will be held more workshops and conferences, where leading experts in cosmetics, appliances, hydrotherapy, marketing, management and coaching, among other topics, explain the latest trends in these fields. 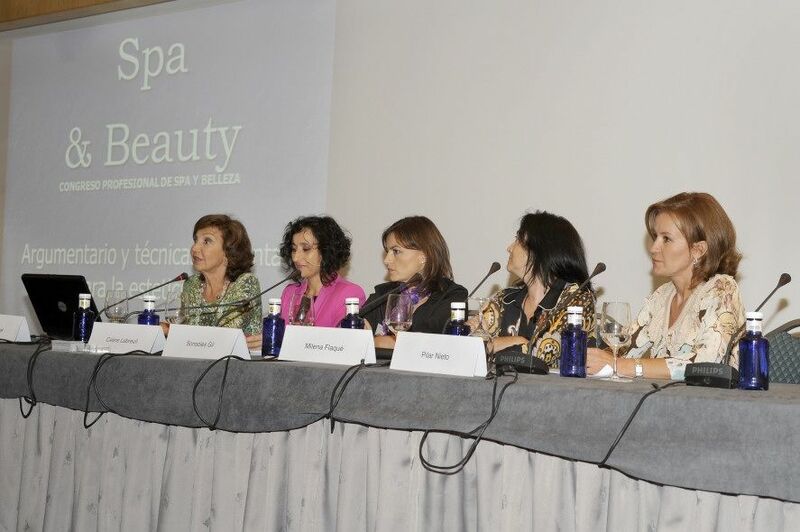 More than 100 national and international companies in the beauty industry, appliances and spa, a 100% public professional and high-level guests to participate in conferences and workshops make and have chosen this congress, since its first edition in 2010, has continued to grow to establish itself as the quintessential professional meeting the aesthetic sector in Spain.